For all the lovers Rose is their language and expression of feelings. 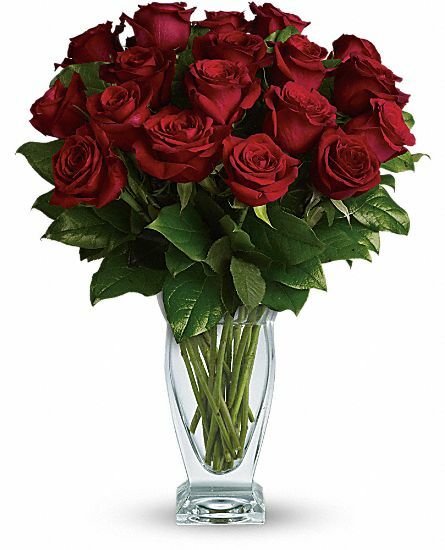 The classic and embellishing arrangement of 12 alluring Red Roses in a vase is a perfect gift for your loved ones. I had to get something beautifulfor my girfriend at a limited price, & Flaberry came to my rescue. It is a great vase product. Will recommend to my friends.